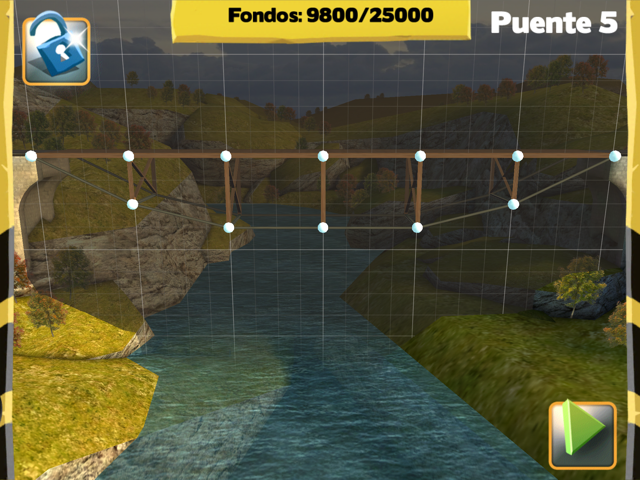 This is the guide to follow to resolve the bridge 8 of the Tamassee in Bridge Constructor iOS and Android game. 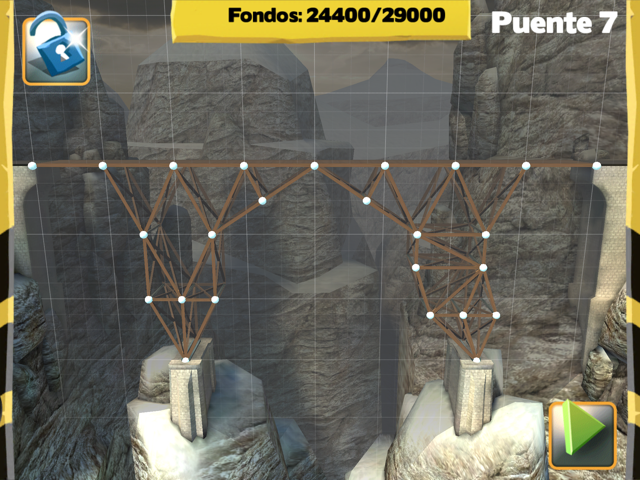 This is the guide to follow to resolve the bridge 7 of the Tamassee in Bridge Constructor iOS and Android game. 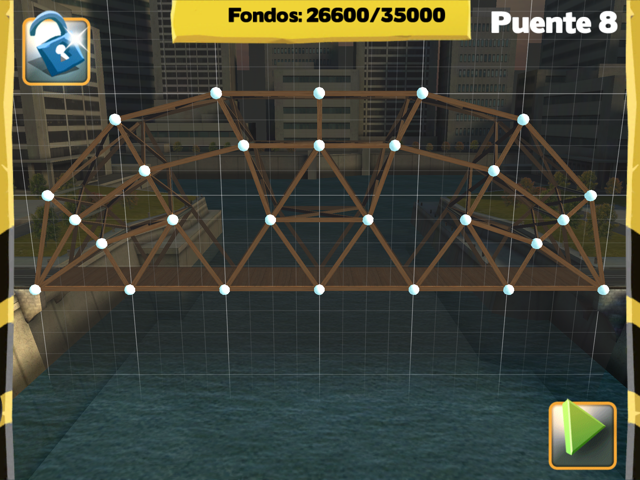 This is the guide to follow to resolve the bridge 6 of the Tamassee in Bridge Constructor iOS and Android game. 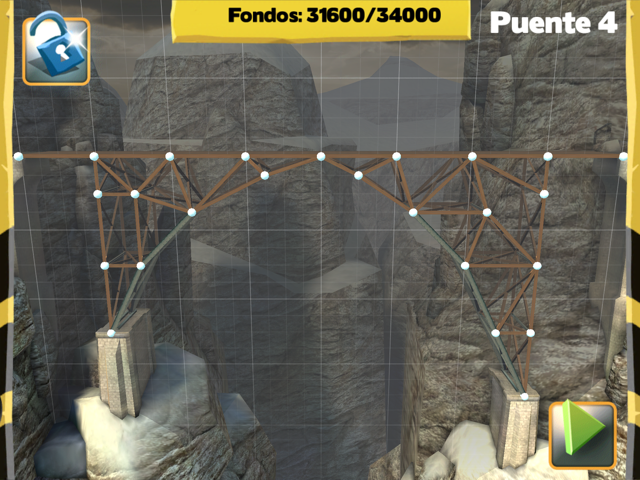 This is the guide to follow to resolve the bridge 5 of the Tamassee in Bridge Constructor iOS and Android game. 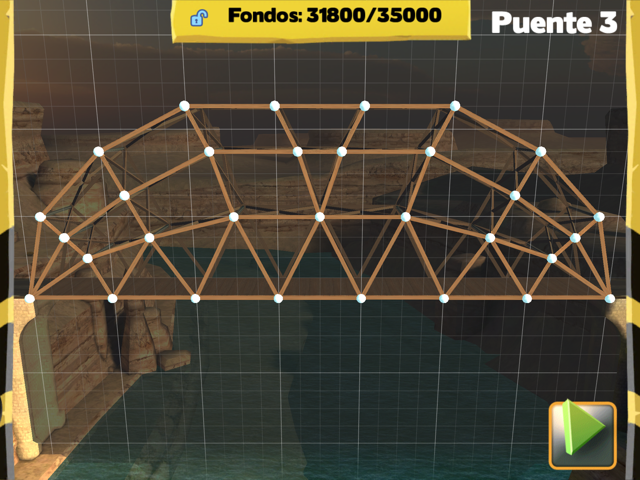 This is the guide to follow to resolve the bridge 4 of the Tamassee in Bridge Constructor iOS and Android game. 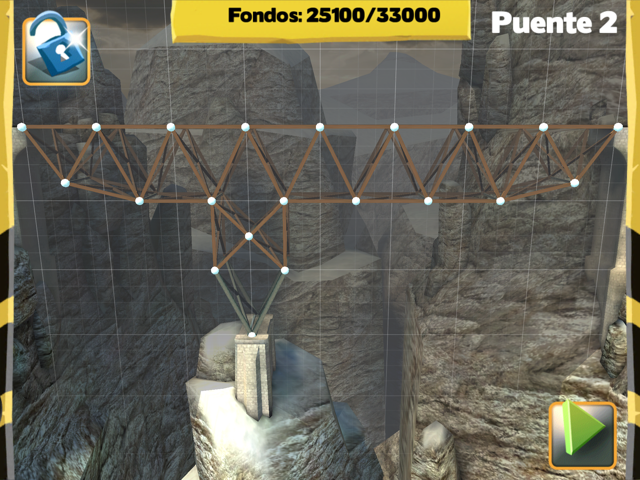 This is the guide to follow to resolve the bridge 3 of the Tamassee in Bridge Constructor iOS and Android game. 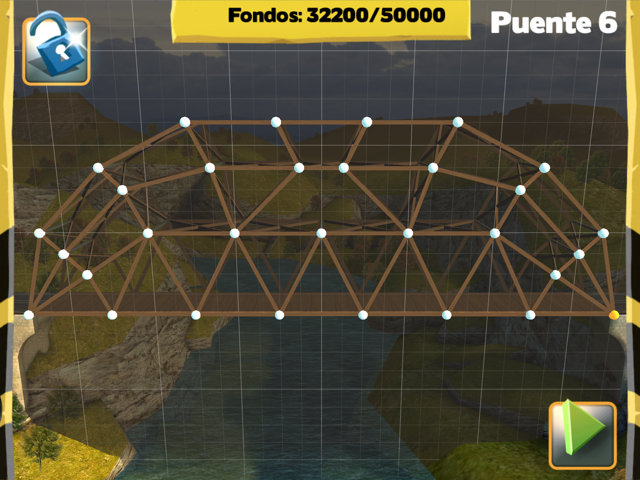 This is the guide to follow to resolve the bridge 2 of the Tamassee in Bridge Constructor iOS and Android game. 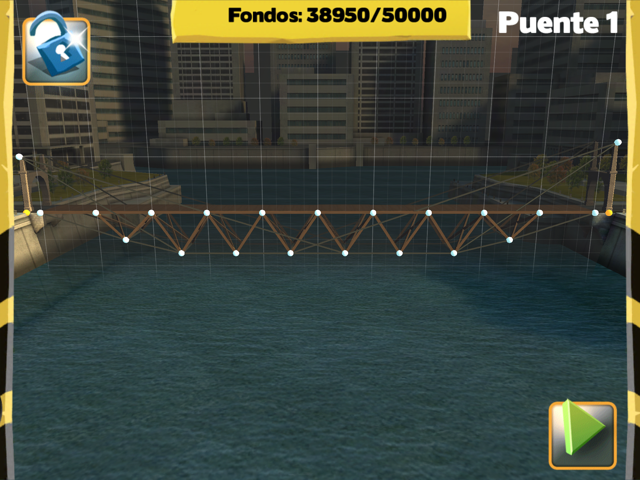 This is the guide to follow to resolve the bridge 1 of the Tamassee in Bridge Constructor iOS and Android game. 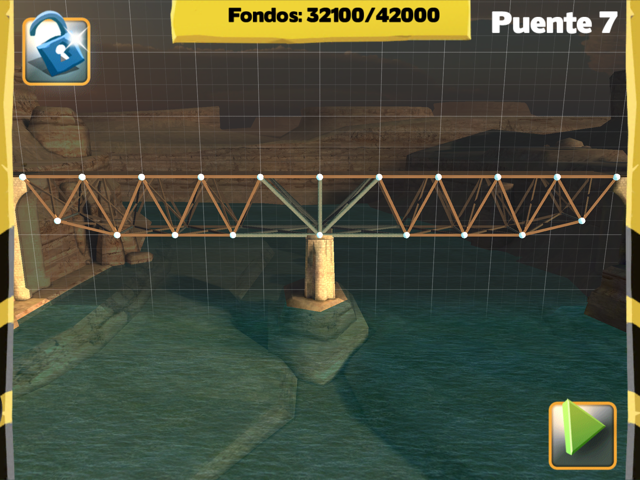 This is the guide to follow to resolve the bridge 8 of the Eastern Mainland in Bridge Constructor iOS and Android game. 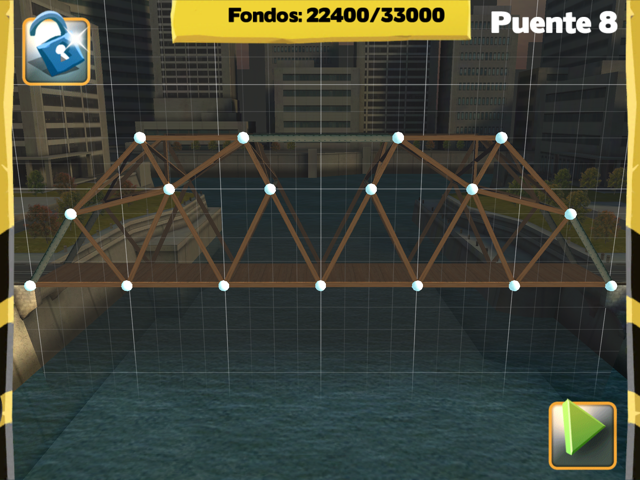 This is the guide to follow to resolve the bridge 7 of the Eastern Mainland in Bridge Constructor iOS and Android game.